Valued customers and partners are invited to participate in the Autodesk Customer Briefing Program. We’ll start with a tailored, highly focused agenda that addresses your unique business challenges and needs. The Autodesk Gallery at One Market in San Francisco hosts customer briefings and showcases the innovative work of Autodesk customers. With more than 20 exhibits regularly on display, the gallery illustrates the role technology plays in great design and engineering. 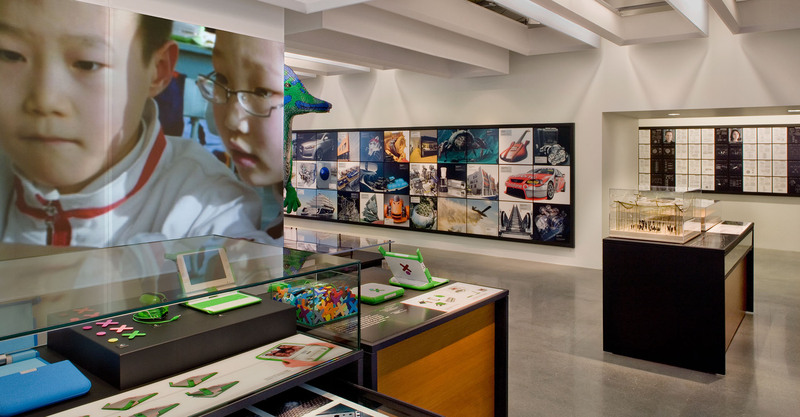 The Autodesk Gallery in San Francisco is open to the public every Wednesday from 12-5 p.m., with a guided tour at 12:30 p.m.